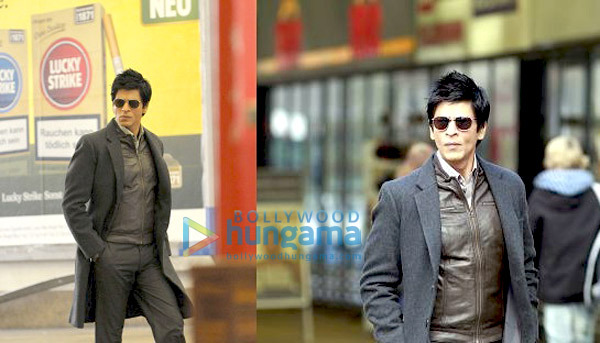 View Poll Results: What would be the BO Status of Don 2? Last edited by kiran; 01-18-2012 at 09:07 PM. Last edited by kiran; 12-06-2011 at 09:52 PM. In fact, the actress just shot a dangerous promo stunt for Fear Factor. The promo shows Priyanka on a bike being chased by goons. The makers wanted to use a body double but Priyanka insisted on doing the stunt herself and managed to get it done pretty well. 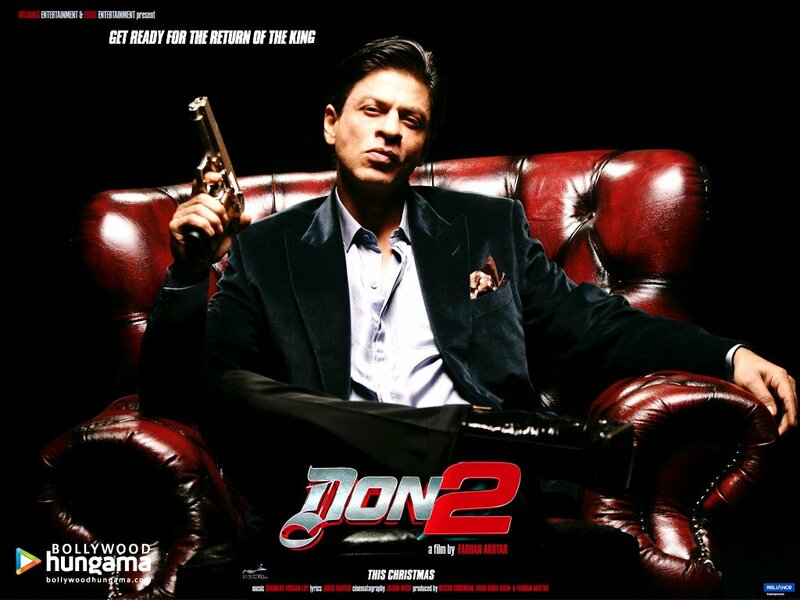 Priyanka feels that this will help her prepare for Don 2 as well because she has decided to do all the stunts in the film herself. Last edited by kiran; 12-06-2011 at 09:53 PM. Priyanka Chopra is definitely one of the busiest actresses in the country. After wrapping up for Vishal Bhardwajâ€™s Saat Khoon Maaf, she almost immediately jumped into Fear Factor-Khatron Ke Khiladi, Season Three. Playing host to the show, she will become the first female to be hosting the stunt filled show. "I want to thank Akshay. He was so wonderful in the last two seasons of 'Khatron Ka Khiladi' that he has already brought the show to one level, I only have to carry it forward. Comparisons would be unfair," she said at the press conference of the show. P.C. will be joined by the likes of Dino Morea, Gulshan Grover, Abhishek 'Gattu' Kapoor, Milind Soman, Cyrus Broacha, Terence Lewis, Rahul Dev, Rahul Bose, Armaan Ebrahim, Manjot Singh, Karan Singh Grover, Shabbir Ahluwalia and Ritwik Bhattacharya, who will all be participating on the show. 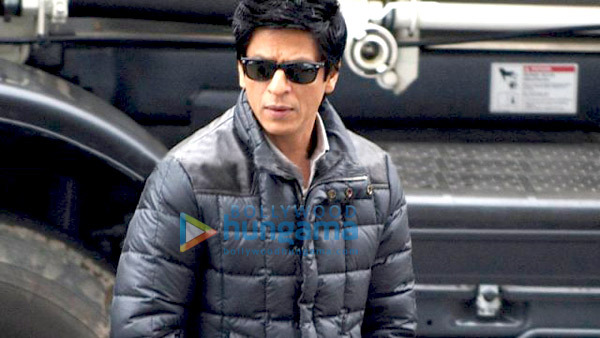 Soon after KKK, Chopra will begin shooting for Don 2 with Shah Rukh Khan. That will take the actress to the end of 2010. She will then be shooting for Anurag Basuâ€™s Silence. According the sources, the actress will play a mentally disturbed deaf and mute girl. However, when Basu requested Priyanka to chop her hair for the role, she blatantly refused. "When Anurag suggested she cut her hair really short for the role, PC freaked out. She suggested she could wear a wig instead," claims a source. When PC was quizzed upon her hair issues, she clarified, "It's too early to talk about Silence. We haven't decided whether I will cut my hair for the role. 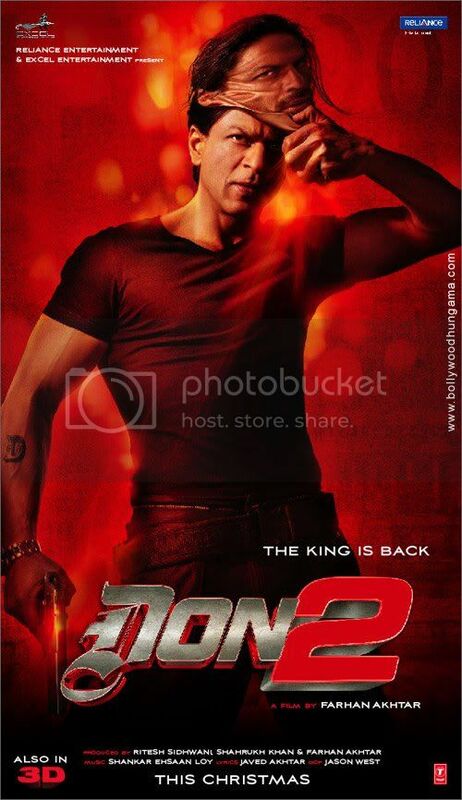 At the moment, my focus is on Khatron Ke Khiladi and then Don 2. I only start Anurag's film early next year." Is Lara insecure of Priyanka's presence? Lara Dutta and Priyanka Chopra debuted in the same year and with the same film with Akshay Kumar. After that Priyanka Chopra successfully made her mark as the leading girl in the films and Lara reduced as part of an ensembled cast. However, Lara is now determined to change this brief history and now when she will again be part of the film Don 2 that also features Priyanka, she is all set to outshine her. In order to do so, she is working rigorously on her looks in the film. 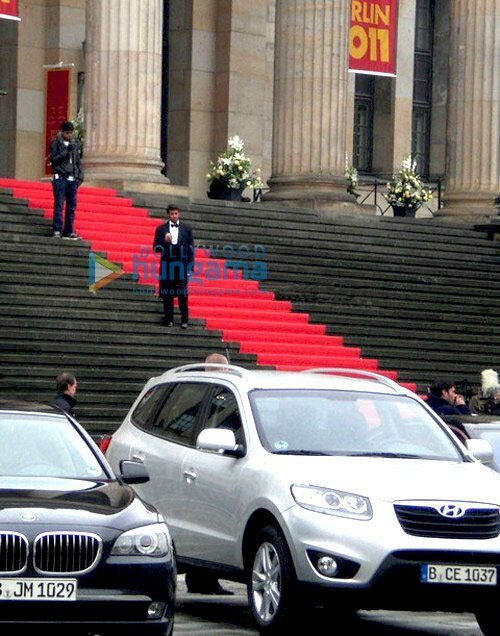 She is going to be presented in the film in an ultra-glam avatar. Lara seemingly is all set to bounce back with all her stars in place. 100%.Ellavarum date koduthu.scriptum ready.pooja on next month 24th. A lot has been written about Priyanka’s fitness regime ever since she has signed Khatron Ke Khiladi and during the launch event she did stun everyone around with her superfit physique. In an interview, the actress confessed that she is not at all fearful of doing something that Akshay Kumar has done brilliantly in the previous seasons but her biggest fear in life is failure. Scroll down to also find out what she has to say about being compared to Salman Khan, Amitabh Bachchan and Akshay Kumar. How do you work on your fitness? I am very lazy person. My fitness consciousness is zero. I should thank my parents and god that my body is such that I don’t put on much. My mother often pushes me to go to gym. 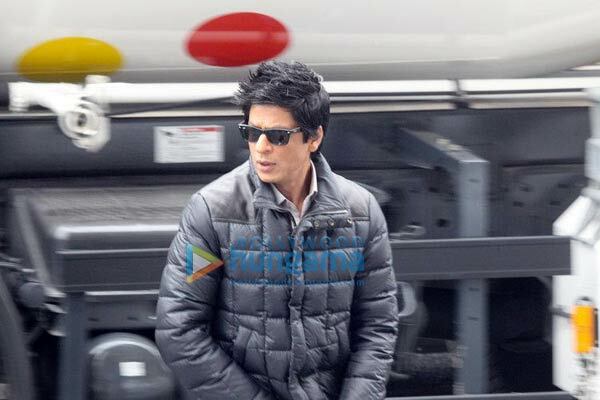 Now I have started doing it regularly as I have to shoot for Don 2 and KKK and both require me to do stunts. 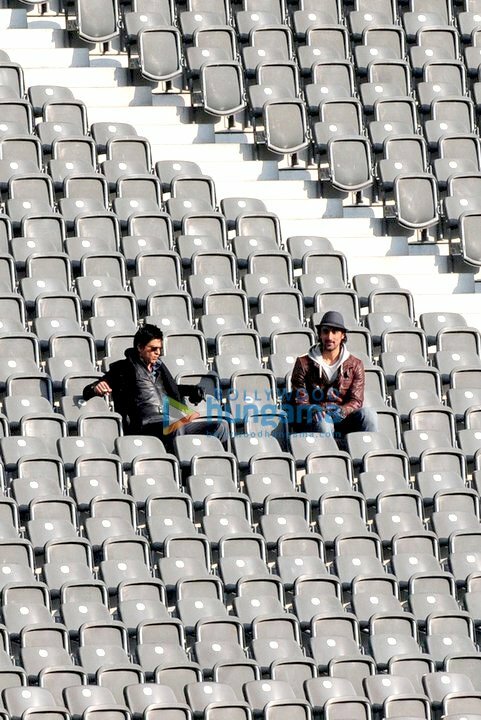 Also, it is stressing now as Lara is also there in Don 2 (laughs). So are you looking forward to being pampered by these 13 men on the show? Ya that’s right, that would be fun. I had not even thought of it. For browny-points these men have started buttering me with compliements but I will not be lenient to anyone. I can choose the stunts in the show but these men will have no such opportunity, in fact, I will be distracting them while they are performing. What was your first reaction when you were offered the show? When I was offered this show my first reaction was that I will not do the show because I didn’t wanted to do TV. Also I had no time, as I had to shoot for couple of films back to back then. However, when I realized that the show needs only twenty days to shoot in Brazil, which I could take out and I am doing it. What convinced you to do TV then? I have always been watching the show in the previous seasons. The concept of the show about facing your fear is intriguing, so I took up. I don’t follow any set rule that one does TV only when they quit films. I am at the stage of my career when I am doing good films and I am doing TV for fun. I do films only when it excites and the same goes for KKK. I go by my instinct. Comparisons are bound to happen, as Akshay Kumar has done the previous seasons, so are you prepared. It is not fair to compare. He is India’s only action hero and I can’t think of filling his shoes. I would do the show in my own style, I will put in my personality in it. I thank him for having done previous seasons, as it has made my work easier. He has already made the show and now my job is only to take it ahead. Also around the same time, Big B’s KBC and Salman’s Bigg Boss will be on-air, so the competition will be fierce. There should not be the comparisons as the formats of the shows are different. Their shows are good, even I follow them but this time I will focus on my own show. What is your fear in life? I am only scared of failure. It’s no option for me. I was scared of heights but after doing sky-diving I have overcome that. I love water and I also like cockroaches. So are you prepared to handle 13 men? It’s difficult to handle one man in life but I am also looking forward to know how will I handle thirteen on the show in Brazil. It is mix bag of celebes from different walks of life. we have sportsmen, TV actors and film actors. All I intend to do is to distract them while performing the stunts so that the task becomes more difficult for them. Will you be doing more TV after this show? I don’t know, have just started! This show has not even gone on floors, how do I comment on that. What is more fun watching or doing the stunts? Watching is more fun than doing it. Episode after episode, are you going to experiment with your looks on the show? My focus is only stunts. Looks will be taken care by Anaita Shroff Adajania. She will style me according to the stunts in episodes.